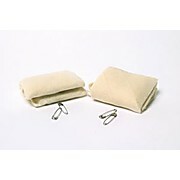 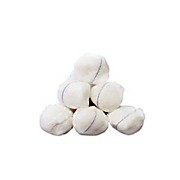 These natural, woven cotton muslin gauze bandages make an excellent all-purpose sling. 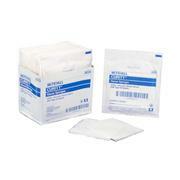 They come with two safety pins and are individually wrapped. 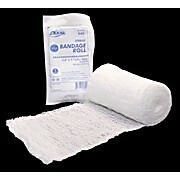 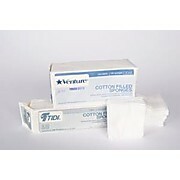 Made of 100% washed fluff cotton gauze, the roll offers superior performance. 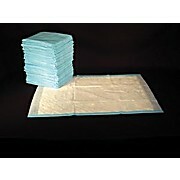 It is a highly absorbent dressing, with excellent bulk and loft that will conform as needed and hold dressings in place. 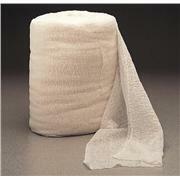 Made of 100% washed fluff cotton gauze, the roll offers superior performance. 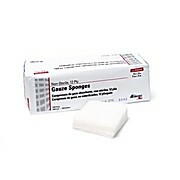 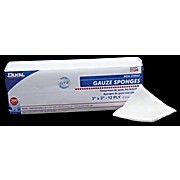 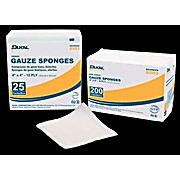 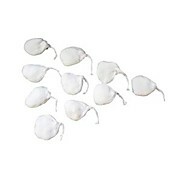 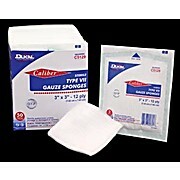 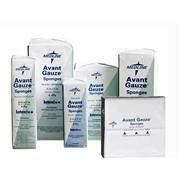 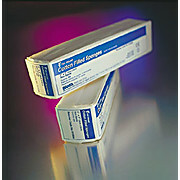 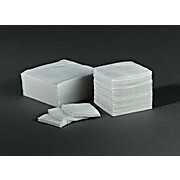 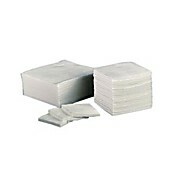 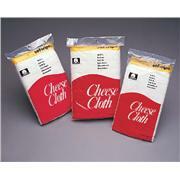 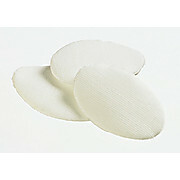 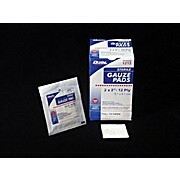 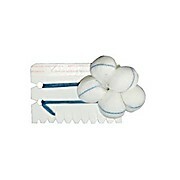 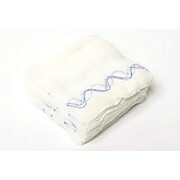 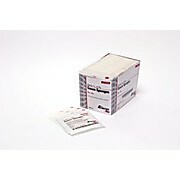 It is a highly absorbent dressing, with excellent bulk & loft that will conform as needed and hold dressings in place.